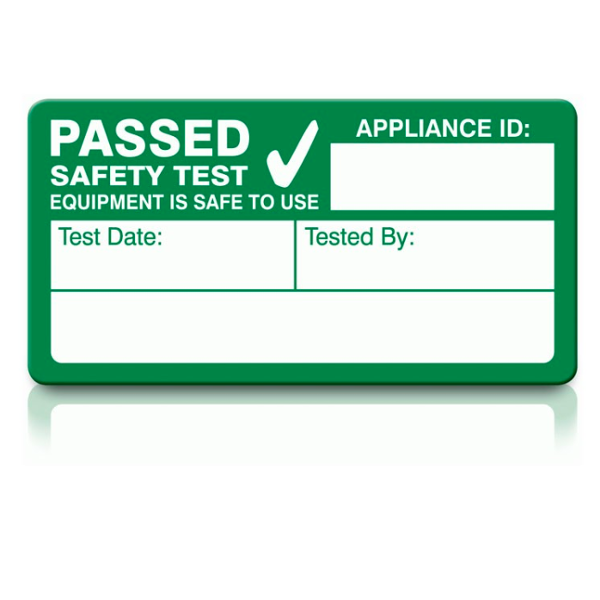 PAT Testing PASSED Labels x 500. Designed to be placed onto Portable Appliances. Designed to be placed onto Portable Appliances.